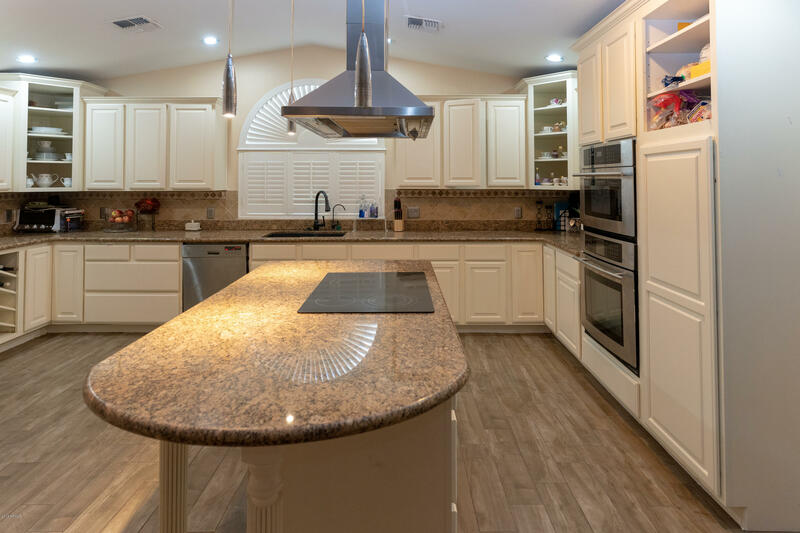 All MADERA DE LA MESA LOT 1-7 homes currently listed for sale in Mesa as of 04/22/2019 are shown below. You can change the search criteria at any time by pressing the 'Change Search' button below. "Beautiful 4 bedroom 5 bathroom home with brilliant entertaining space. Everything in this house is upgraded, new flooring, new A/C units, new hot water heater, new master suite and bathroom that looks like a spa. Huge backyard with extended covered patio for outside gatherings, and a country kitchen to fit all your guests, this house has it all including a full basement!!!"